Eating proper food is very important in maintaining a healthy body as it helps the body organs to function appropriately. 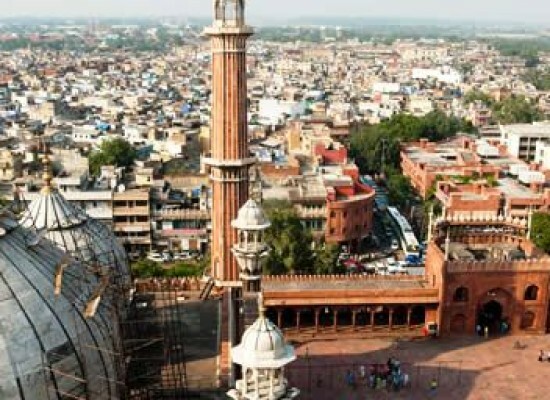 Treating the diseases with the healthy food is one such method which we have been following from a very long time now. 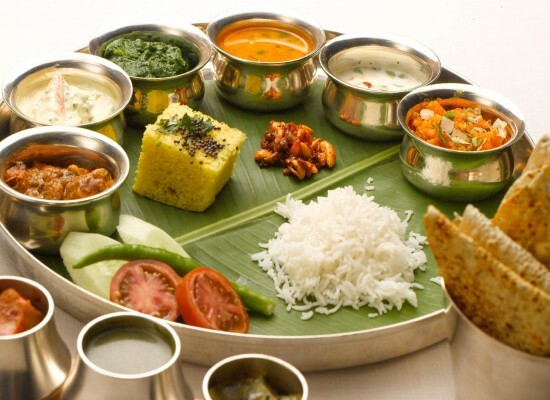 A normal person is generally aware of such food items which give the essential required nutrients to the human body and so they love to eat them. 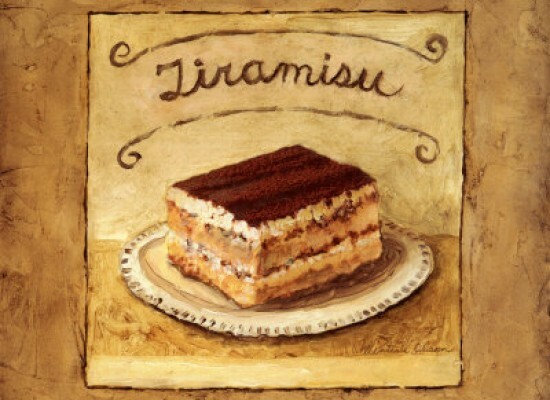 But they are not necessarily aware that there are few food items as well which have high healing capacity in it. This simply means that if you eat these food items then your body will have the enough power to fight the diseases and will heal automatically. All these food items which have been mentioned here have several distinct properties in them which help in maintaining a healthy body. 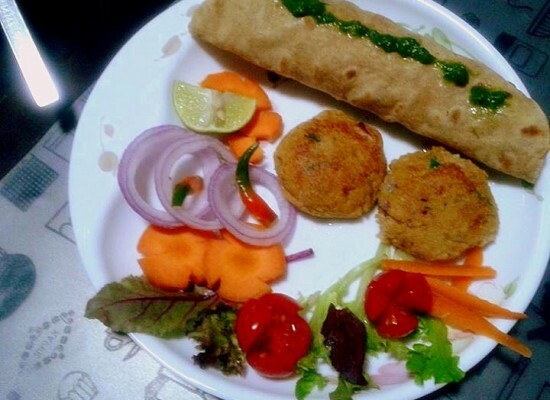 There are hundreds of food options that are available and so people have the liberty to choose the food as per their liking. But eating a food which has the healing power in it has several advantages. Firstly it helps in treating the diseases without the need of medicines. Secondly it slows down the aging mechanism of the human body. So you will fell fresh and young. Thirdly it helps the body in gaining the energy required to fight the disease causing germs and bacteria. Today science and medicine has progressed a lot and all these facts that we are going to mention in this article have been proved in various research conducted by the scientists. Start eating these foods and protect your body from any harmful disease. Spinach: You must have seen the Popeye cartoon series in your childhood where he eats the spinach and gets the strength to fight against the enemies. It is because spinach has tremendous amount of Folic acid, Fibre, Vitamin A and Vitamin C in it which has several positive effects on the human body. 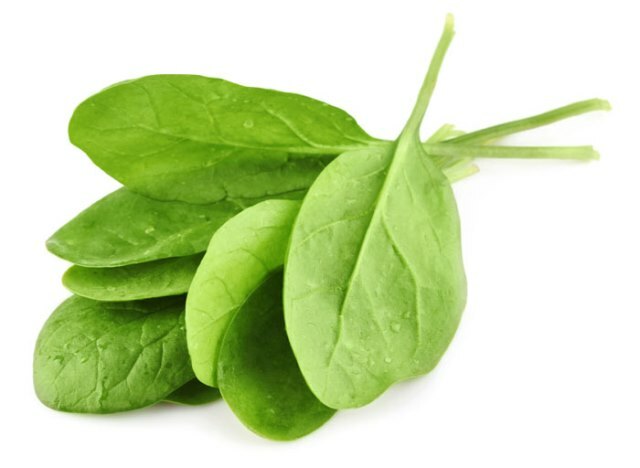 The fibre present in the spinach helps in controlling the condition of constipation and is a very essential mineral for the proper functioning of the eyes and the digestive system. Spinach also has the anti-inflammatory properties in it which stops the cancer causing cells in getting replicated and protects the body from the prostate and breast cancer. Several eye and heart disease can also be avoided with the help of spinach. It also helps in keeping your bones strong as it has Vitamin K in it. So it is advised that you should eat spinach on a regular basis. 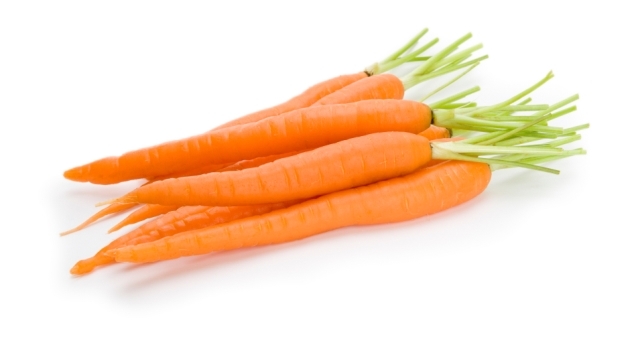 Carrots: Carrot not only has an adequate quantity of Vitamin A in it but is also very much rich in antioxidants. It has carotenoids in it which makes it an excellent food if you have an eyesight problem as it helps in maintaining the proper vision and protects you from the postmenopausal breast cancer which is very common now a days in the ladies. It also helps in regulating the blood pressure of the body. One can eat carrot daily and stay away from all these health problems. Carrots also help in stimulating the body’s immune system which fights with the disease causing germs and bacteria. Beans: Beans has several essential nutrients, vitamins and minerals in it which makes the body stronger and helps in fighting the harmful effects of the diseases. Beans have very low glycemic index level in it which helps the human body in regulating the insulin production and maintaining the sugar level in the blood. Beans are actually low in energy density level which is a good sign as it helps in sustaining the energy and maximizing the positive effects on the human body. 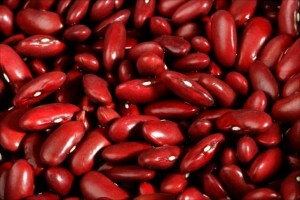 To your surprise beans is also equipped with rich amount of magnesium, fatty acids and potassium which provide several benefits to the human body. Where else will you find so much essential nutrients together in one place? So it is often said by the learned people that you must start eating beans to stay healthy. 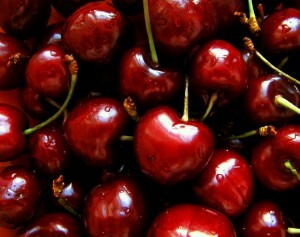 Cherries: Cherry is one such fruit which has lots and lots of antioxidants and various vitamins in it. One of the biggest benefits with cherry is that they are themselves very rich in sugar which acts as an excellent source of fibers which are required by the human body. 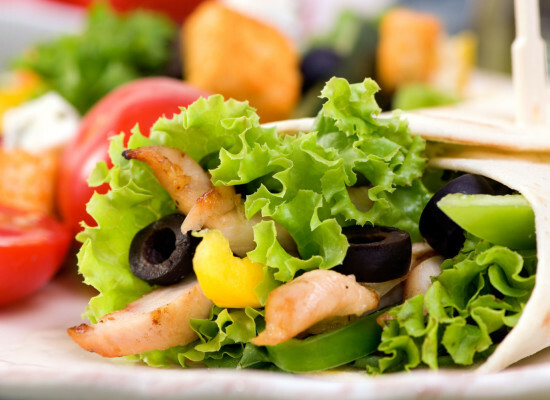 Further they have low carbohydrates content in it which again proves to be good for the body. All these help us in getting our body shielded from the harmful effects of the various diseases. 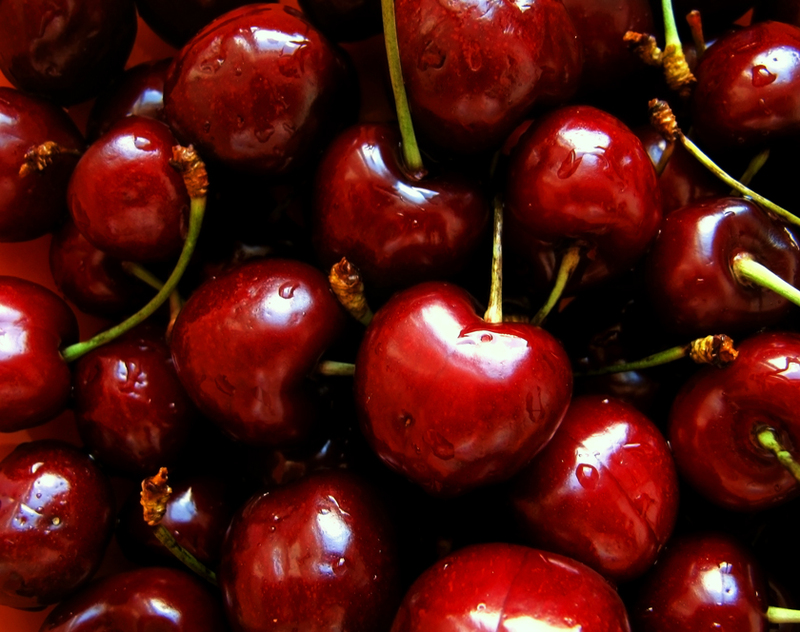 Cherries can be consumed daily. 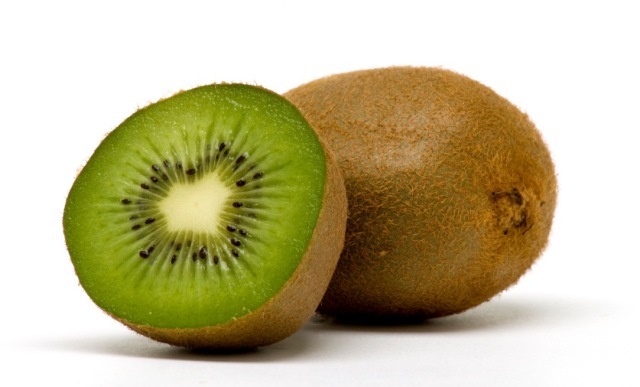 Kiwis: Kiwis is one such food which is often recommended by the doctors as it has the excellent healing capacity. Kiwi has the perfect amount fiber, potassium and phytonutrients in it which help in protecting the body against the heart stroke, respiratory diseases and cancer. It has the natural property of making the blood thin so that it can easily flow through the heart and also checks the formation of the blood clot as they are extremely dangerous for the body. 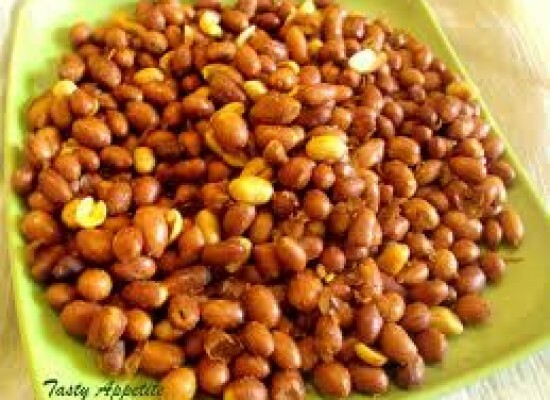 It helps in lowering down the cholesterol present in the body and also maintains the blood sugar. Kiwi also helps damaged cells to get repaired and protects the DNA from getting damaged.